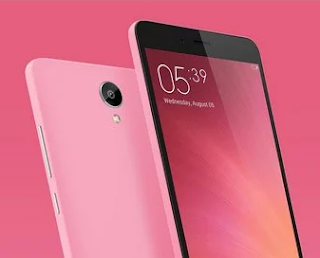 Fix Bug / Error Micro SD on Xiaomi Redmi Note 2 / Prime - Hello everyone, especially for Xiaomi Redmi Note 2 / Prime because this post is for them. If you are using ROM stable with developer version you may facing error or bug on your SD Card (external memory). This problem usually always happen even though you restart your Redmi Note 2 / Prime. This is the reason we create this article to help and guide you how to fix this error on your lovely phone. Format by using Sdcard Formater (with this tool, your external memory will be formatted automatically fat32).Download Sdcard formater application in the link we have provided! Restore backup file and adjust based on the folders on SD Card. Example: Mp3 file on Music folder. Belum ada tanggapan untuk "Fix Bug / Error Micro SD on Xiaomi Redmi Note 2 / Prime"